If you require termite damage repair for your home in San Marcos, California, it is important to have the problem handled as quickly as possible. Leaving damage unattended may allow it to spread, making what might have been a simple repair job much more costly. Fortunately, you can turn to Kilter Termite and Pest Control for efficient and high-quality repair solutions that are tailored to your needs. Our craftsmen will work efficiently and precisely, taking care to minimize interruptions in your home during the project. Once finished, we will leave the jobsite as clean as we found it. At Kilter, we also offer comprehensive termite treatment plans. Our services are designed to not only eliminate infestations of subterranean and drywood termites, but also prevent them from returning. What’s more, our treatment system – KILGUARD – doesn’t require our customers to leave their homes as fumigation does, making it a much more convenient process. 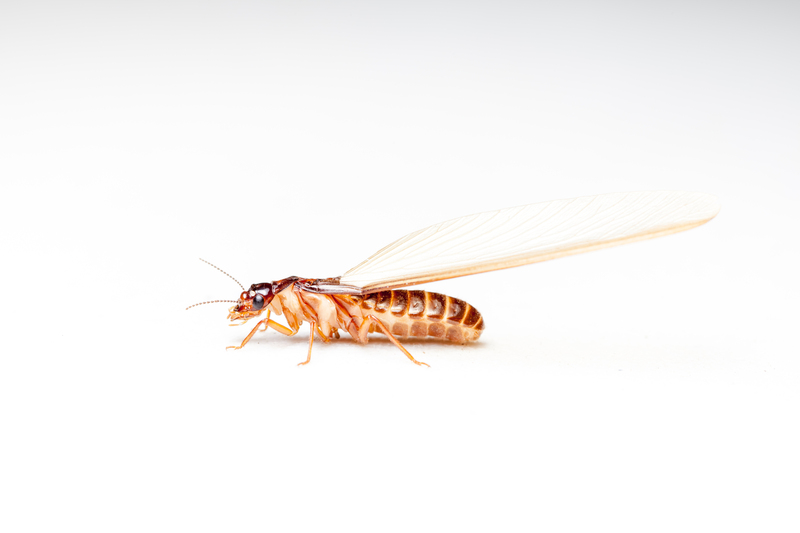 If you’re interested in learning more about the termite damage repair and pest control services that we offer to the residents of San Marcos, CA, contact Kilter Termite and Pest Control today.